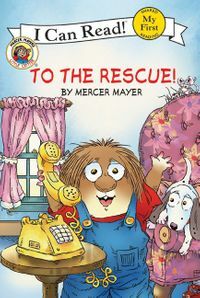 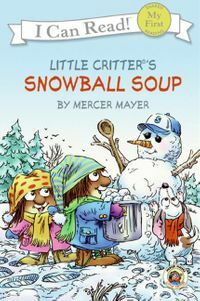 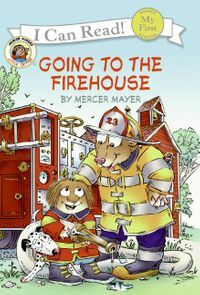 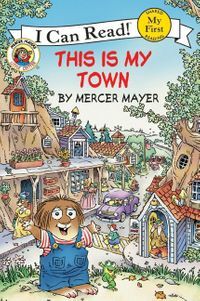 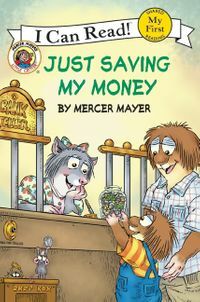 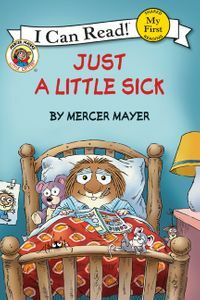 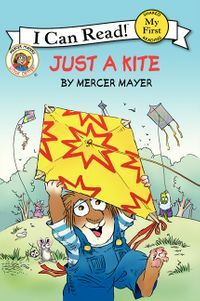 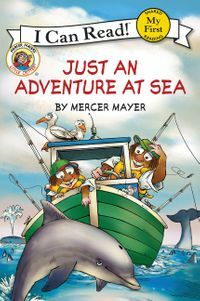 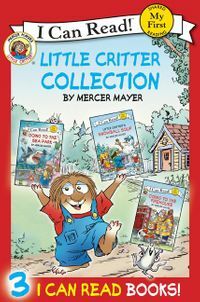 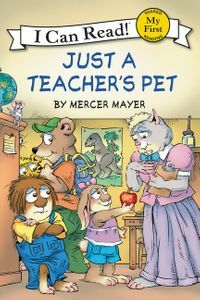 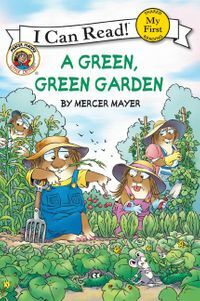 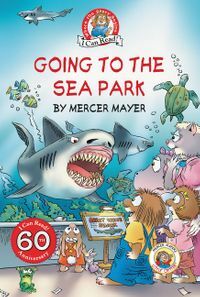 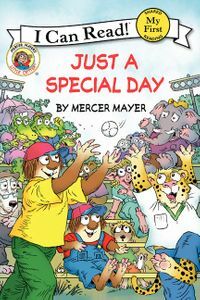 Join Mercer Mayer’s classic and beloved character, Little Critter®, as he and his classmates take a field trip into the woods to study their natural surroundings. 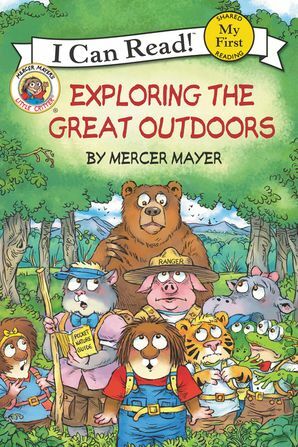 There are plenty of surprises in the great outdoors! 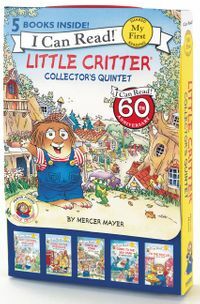 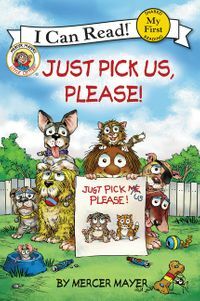 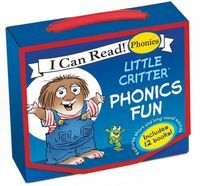 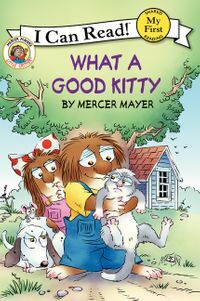 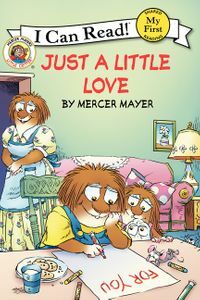 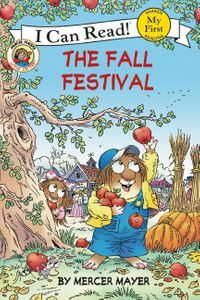 Kids will enjoy laughing along with Little Critter and his classmates. 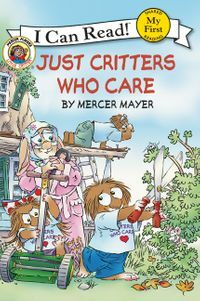 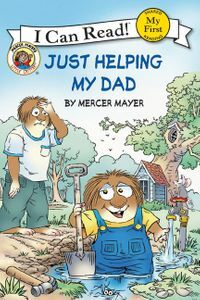 Little Critter: Exploring the Great Outdoors is a My First I Can Read book, which means it’s perfect for shared reading with a child.